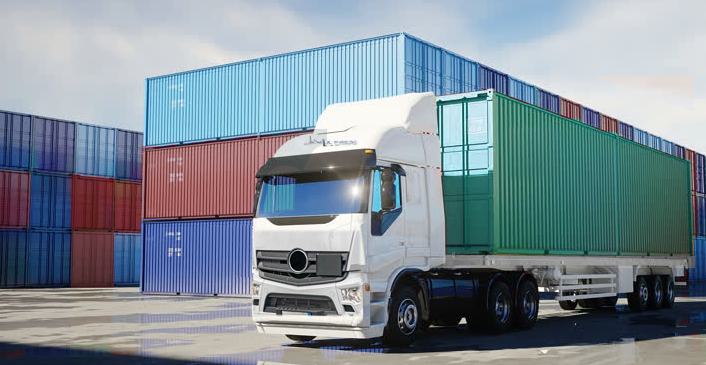 J & L X-Press Freight Consulting Services help clients reduce their shipping expenditures while improving efficiencies and maintaining 100% customer satisfaction. Through a multifaceted approach that examines your current freight management processes, we can identify opportunities for better freight practices that can lead to substantial cost savings. Face to face interviews with your key transportation management personnel, and careful review of your shipping data, enable us to pinpoint supply chain inefficiencies and outline opportunities to improve effectiveness. Whether you have one shipping location or several – and whether you ship via truck, rail or air – our experienced freight consultants can uncover hidden profits in your transportation and logistics spend. Our experts can examine all transportation processes, review current line haul and delivery methods, investigate loading & pallet configurations, and look at data quality and KPI management. This enables us to identify wasteful and inefficient processes and find opportunities to make more effective use of best freight practices. J & L X-Press Freight Consulting Services can help you achieve your goals with customized, cost-saving, service-enhancing freight strategies. Call for a free consultation and start saving money on your freight services today.